Отель Yingbin Inn находится в городе Nanpi. 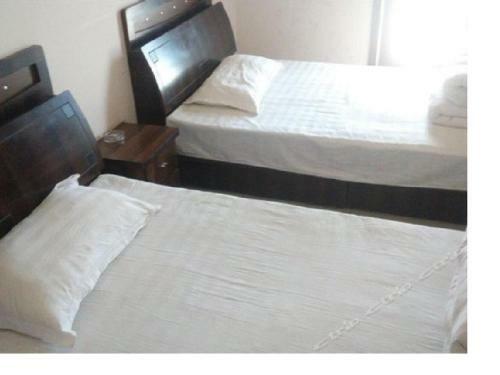 Accepting only Mainland Chinese citizens, Yingbin Inn offers accommodation in Nanpi. Featuring free on-site parking, guests can enjoy free wifi access in all area.